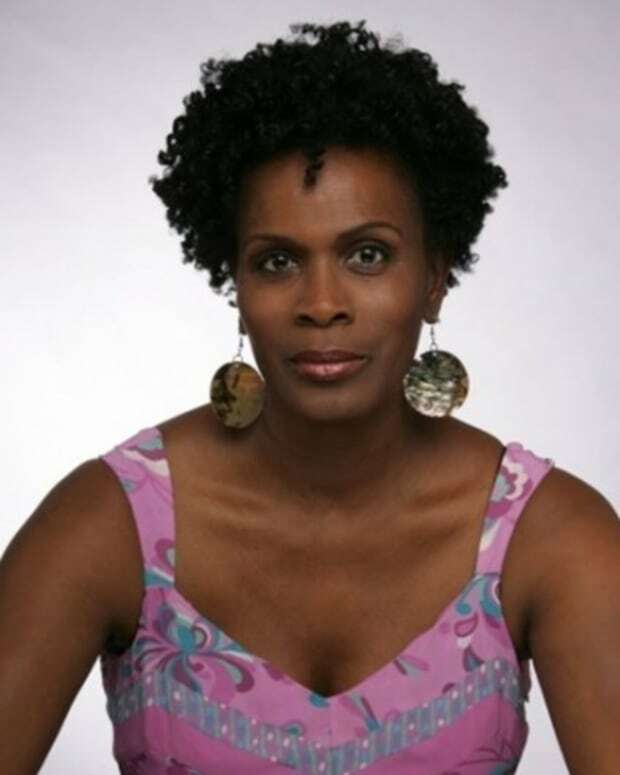 Fresh Prince's Janet Hubert READS Wendy Williams in an Open Letter! 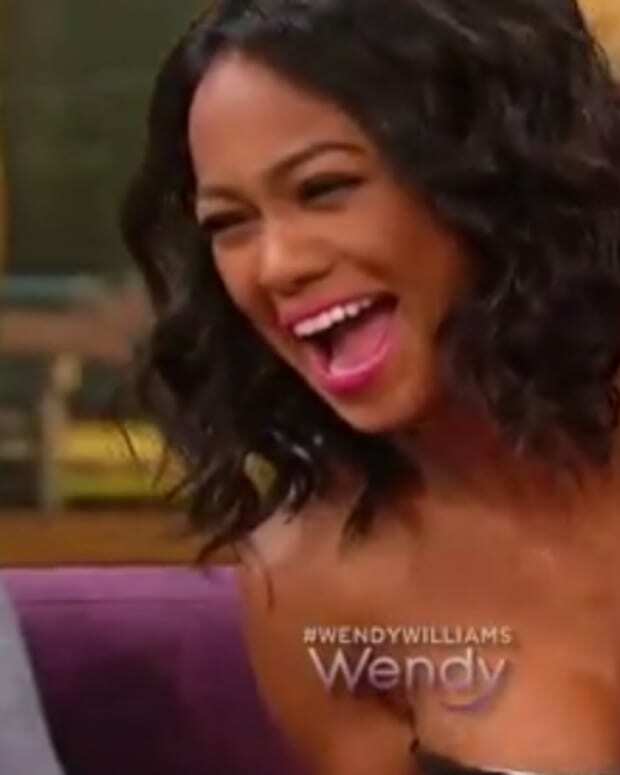 Tatyana Ali Talks One Night Stands and Possible Hook Up with Drake on Wendy Williams! Tatyana Ali on Young and Restless Gig: "When The Black People Have a Party Roxanne Shows Up"